For your guidance, mga kababayan! I think this schedule is better as many Filipinos in Seoul work on weekdays and even on Saturdays. 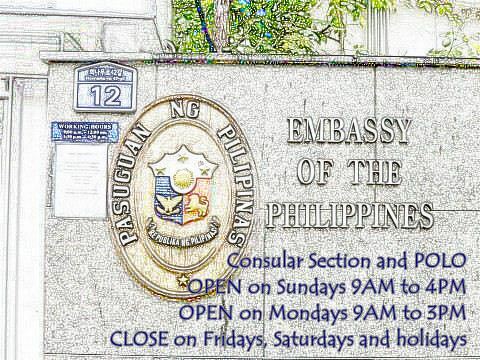 At least, they could get the services of the Philippine Embassy in Seoul on Sundays when they are free.